808 Trammel Road, Bristol, TN 37620 (MLS #417355) :: Highlands Realty, Inc. 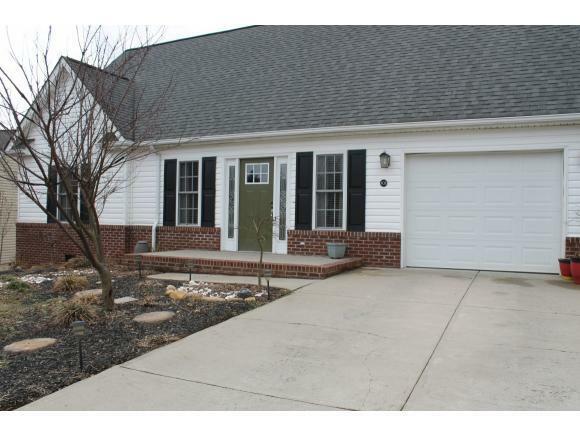 This beautiful home has open floor plan with master on the main as well as the laundry room. 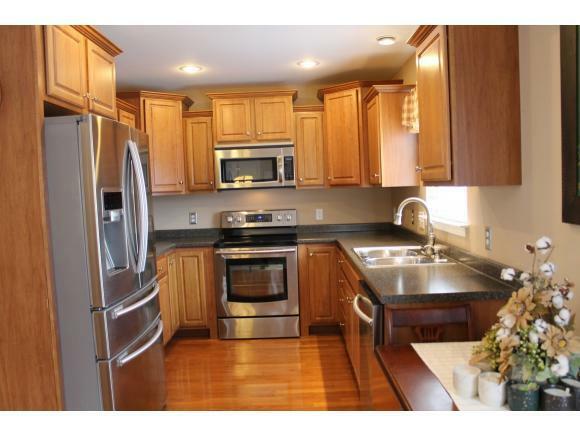 It has beautiful hard wood floors and stainless steel appliances. Enjoy the mountain views on the back deck. 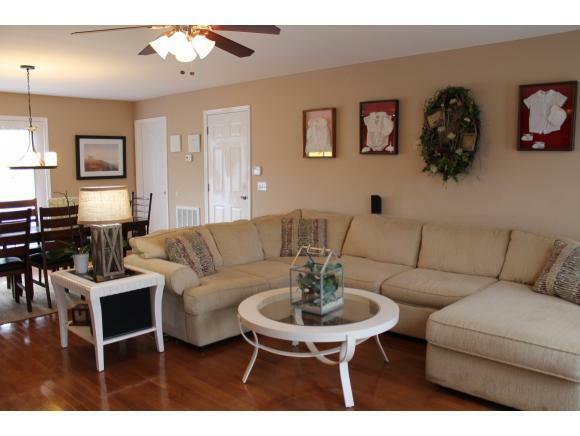 The upstairs has two more bedrooms, a full bath and a sitting area that can be used as an office or exercise room. Come and see for yourself what this home has to offer. 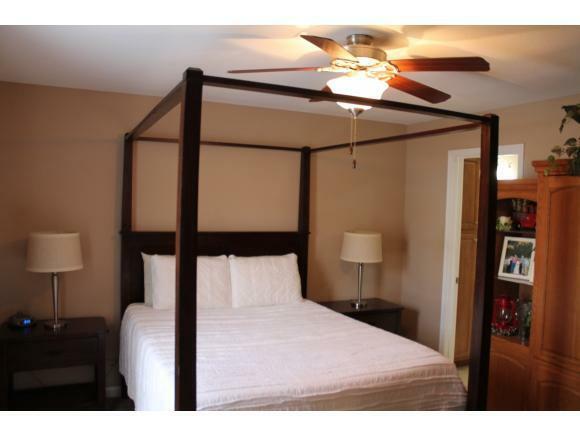 Listing provided courtesy of Tracy Lewis of Berkshire Hhs, Jones Property Group.